When it comes to trees, its always best to use experienced license professionals. We are locally own and operated serving Orange and Seminole counties. 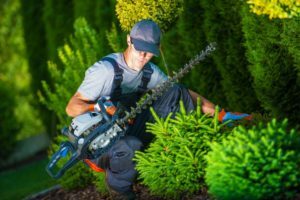 We all appreciate our shady trees in Florida, but trees must be trimmed, maintained, and sometimes removed before they cause major damage. 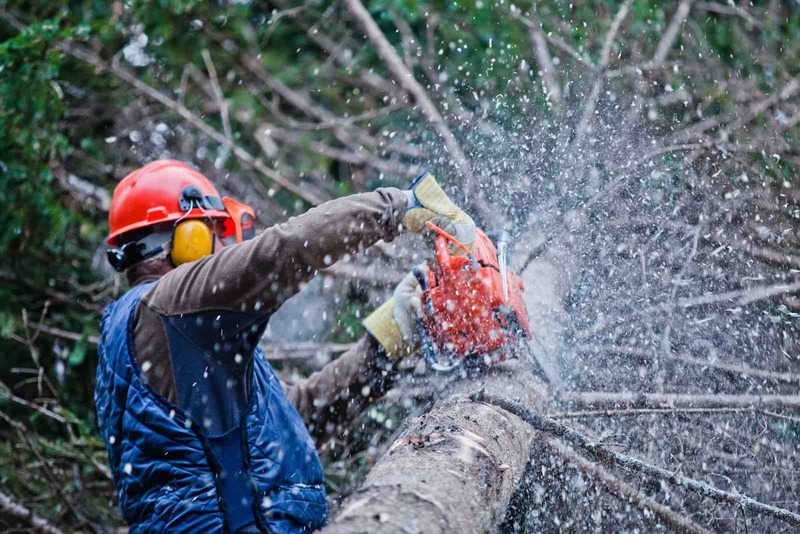 Trees that are dying or decaying can pose a serious safety hazard to people and property. If you notice trees on your property with stress cracks, fungus or large cavities, they may be in danger of crown failure. 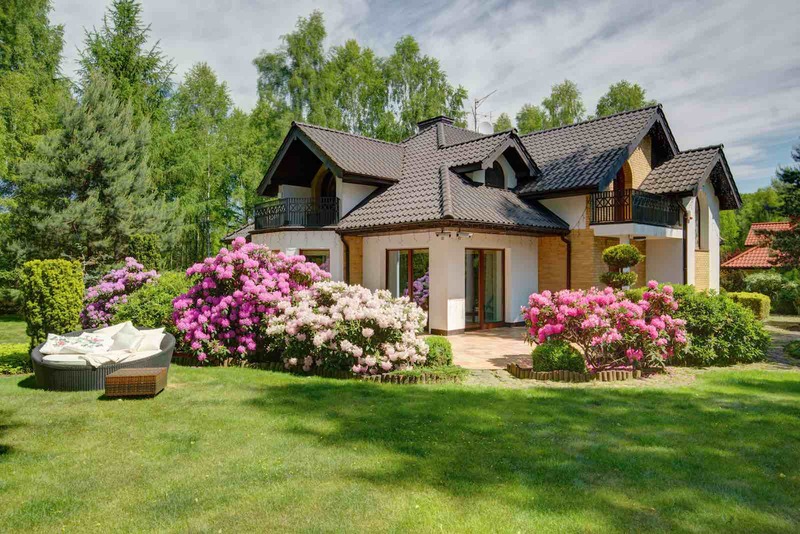 Call us for a free inspection to determine if any trees on your property need attention.